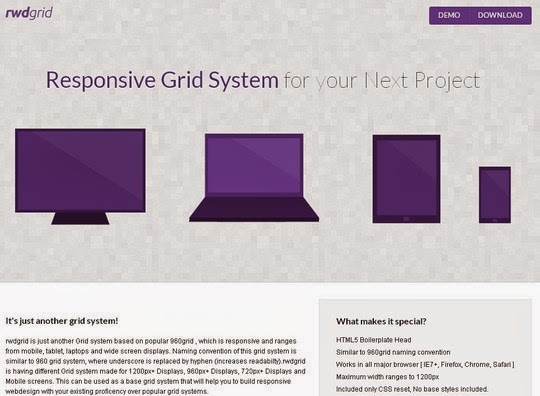 Here, we are presenting 44 flexible grid tools that will help you in creating responsive websites. Here is the full collection after the jump. Enjoy!